Are you a UK kitchen and bathroom retailer? Whether you’re considering stocking Maxtop or are already a distributor, we have a very special offer for you: a free Maxtop Quartz display! We are so confident with the quality of our product and market demand that we will be footing the bill for display units up and down the country. Maxtop is completely unique in its offering; it looks fantastic, is incredibly hard-wearing, and being so light-weight it only takes one person to install it. We feel strongly that the best way to translate these USPs is by letting the product talk for itself and this is why we are offering retailers free displays. 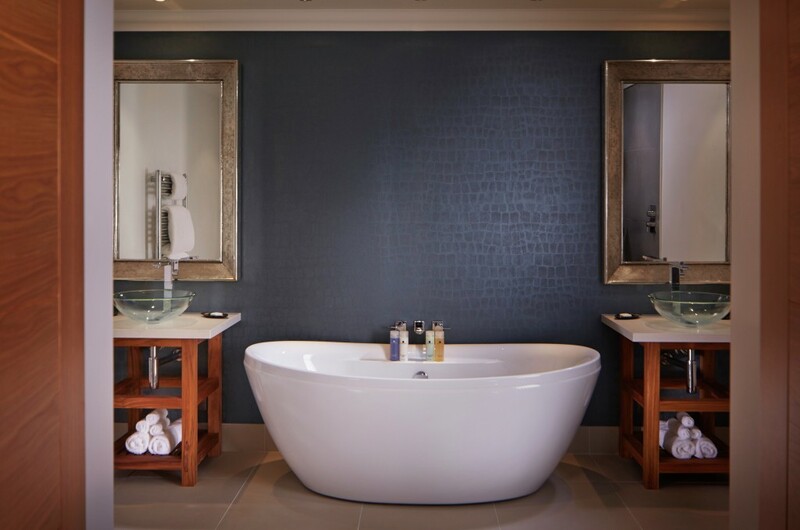 The modular quartz surfaces are suitable for both kitchen and bathroom environments and at the end 2014 were installed in a number bathrooms at the luxury 5* Alexander House Hotel and Utopia Spa in Sussex. Maxtop Quartz, which offers a 25 year guarantee, is available in up to 10 finishes including pearl white sparkle, anthracite and emerald. Retailers interested in this unique initiative can get in touch with Robin Moss, at Bonobo Marketing, on 0161 413 8220 or email [email protected].